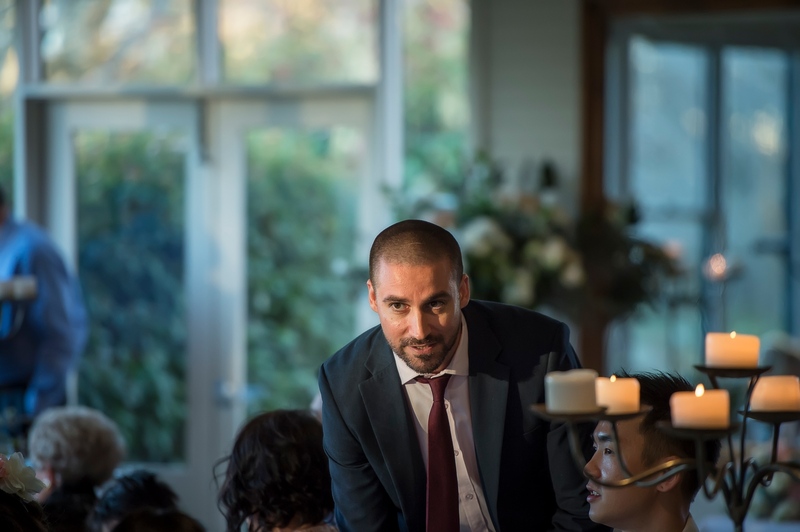 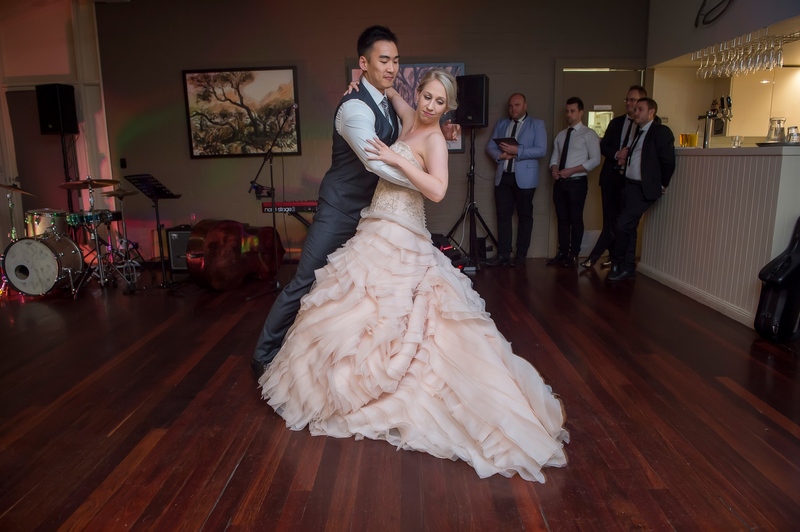 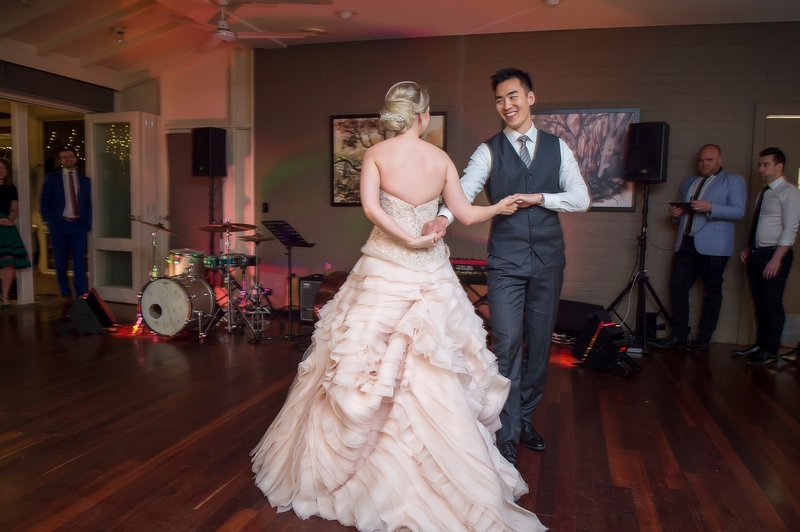 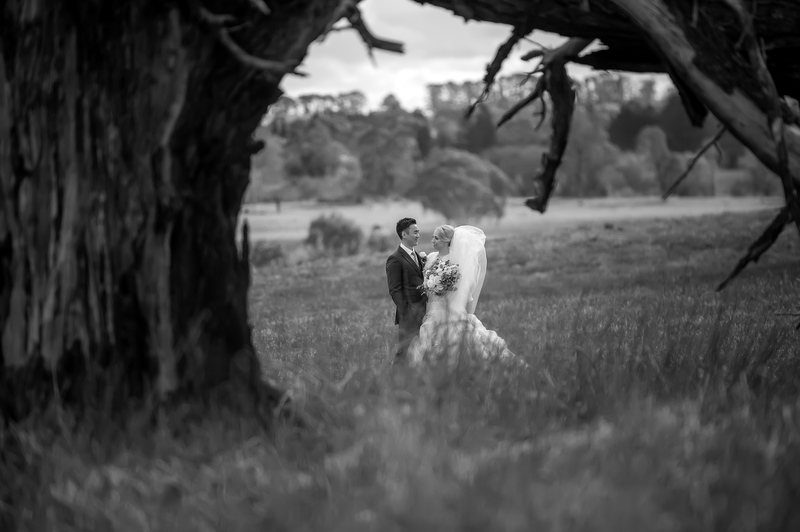 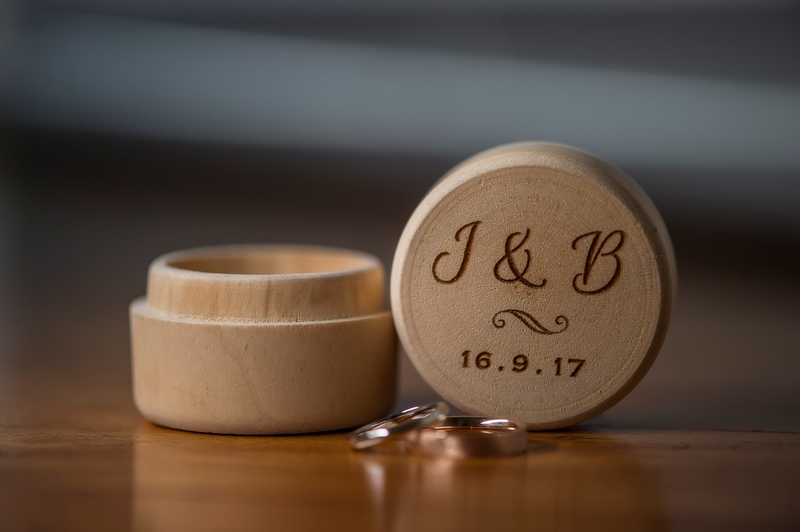 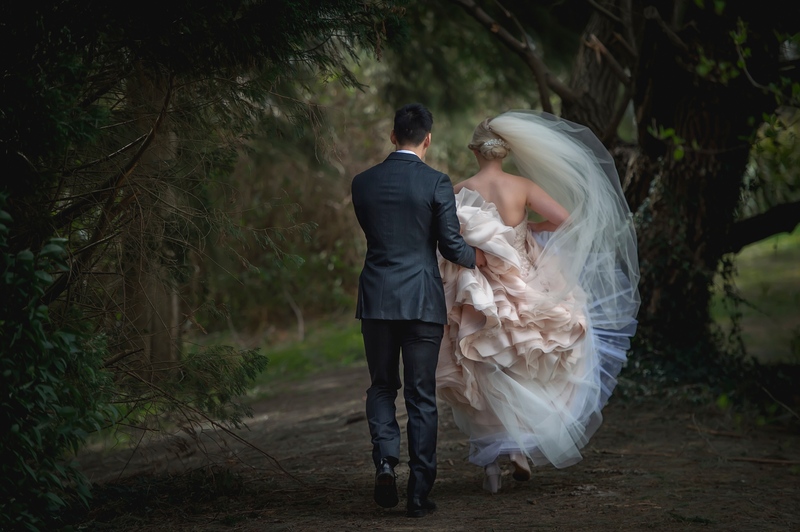 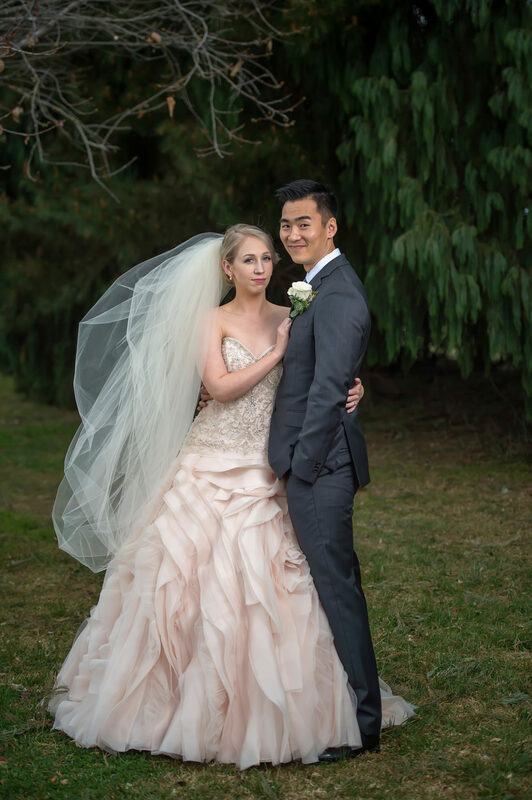 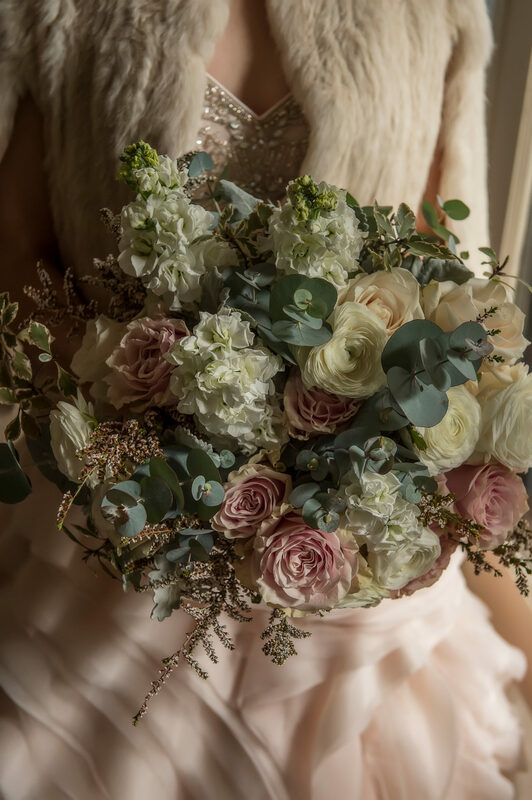 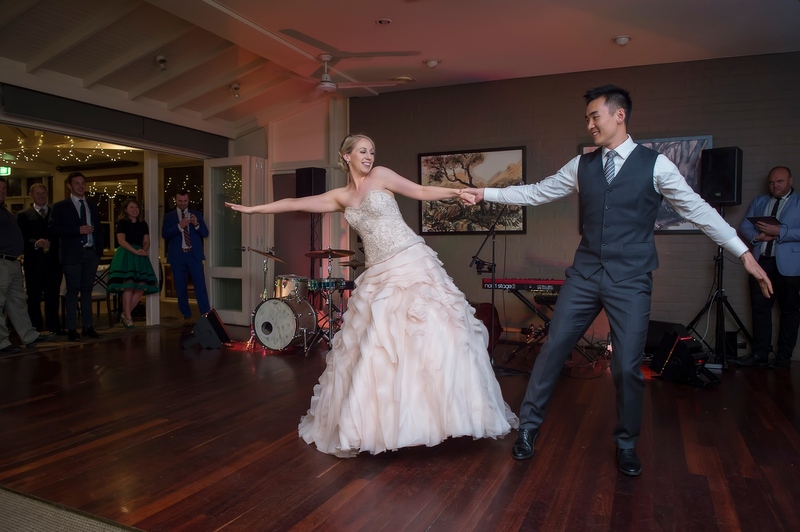 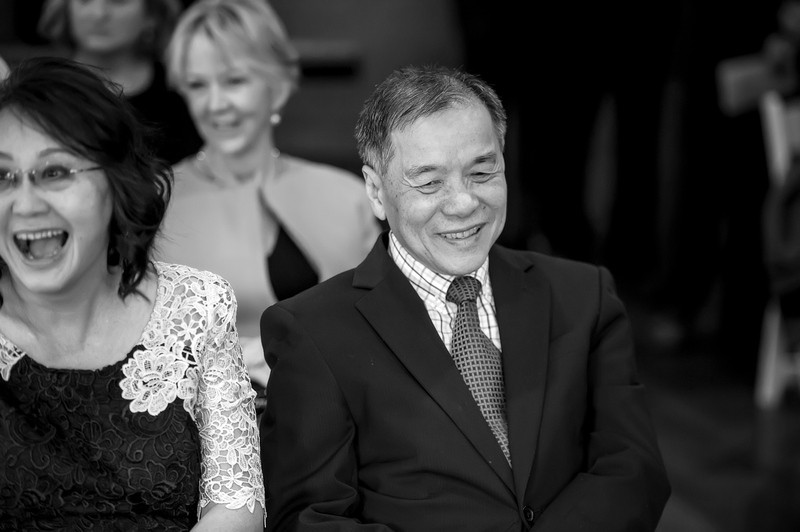 Ivan & Brooke were married on a Spring day at Briars Country Lodge and Historic Inn, Bowral. 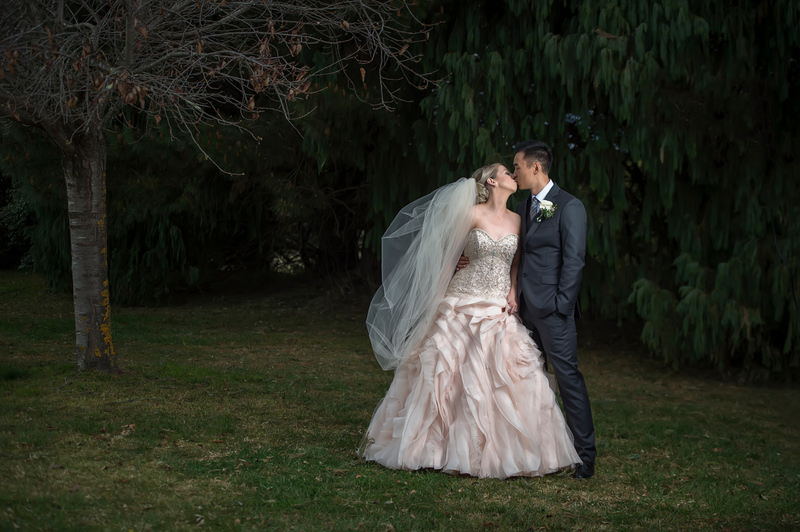 It was a relaxed intimate wedding and I was able to get photos of Ivan and Brooke together before the ceremony which was something different. 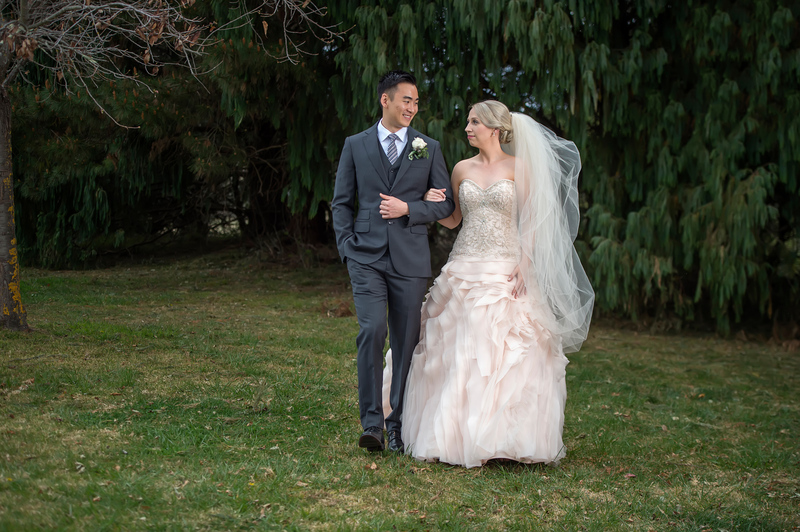 The weather wasn’t the best but we ventured outdoors for some photos before heading indoors for the ceremony. 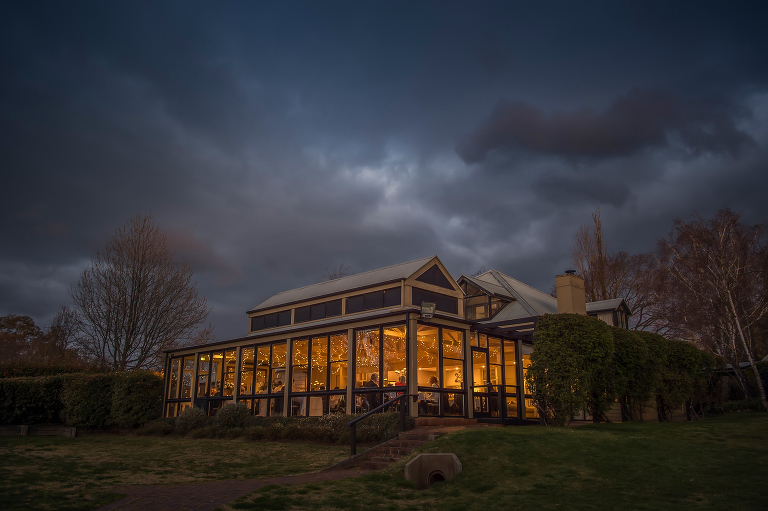 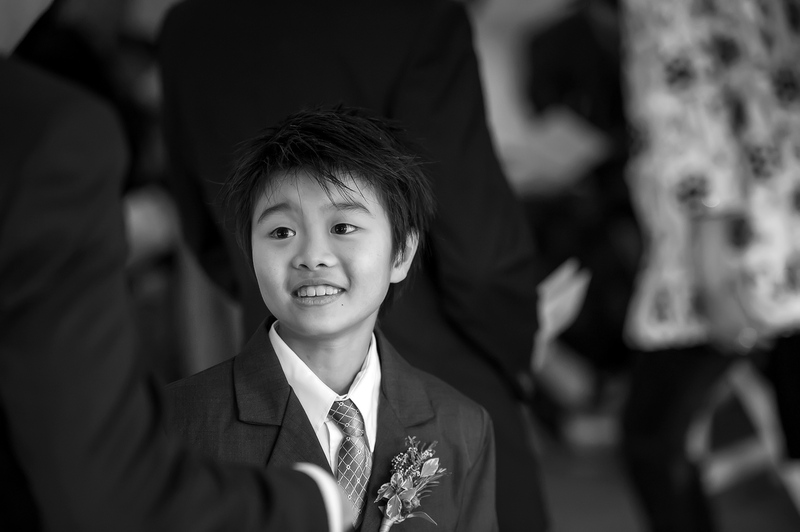 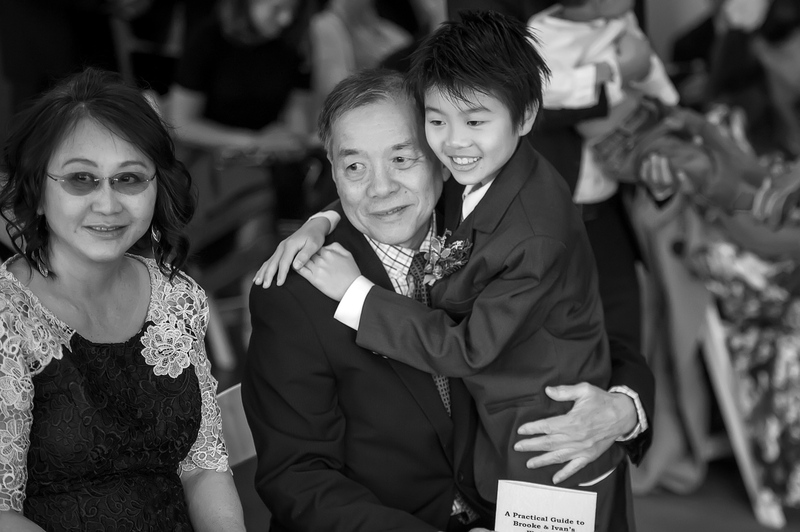 Briars is a great wedding venue and also a great spot for lunch on a weekend getaway. 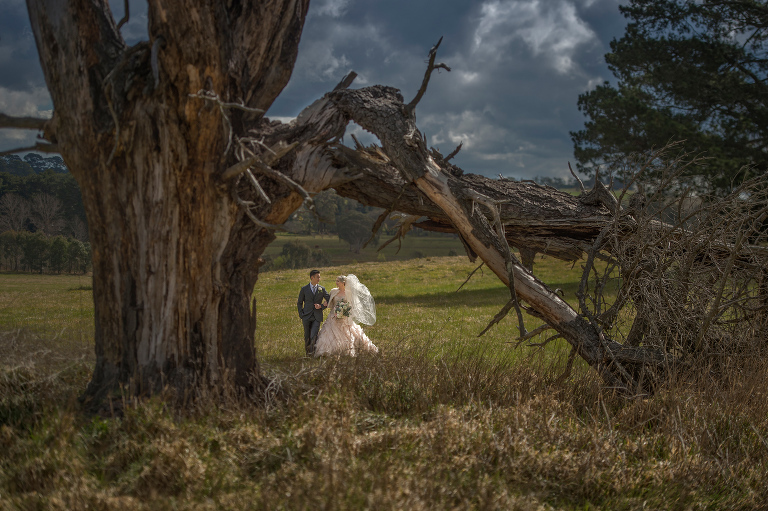 It has a rustic charm and amazing surroundings for photos. 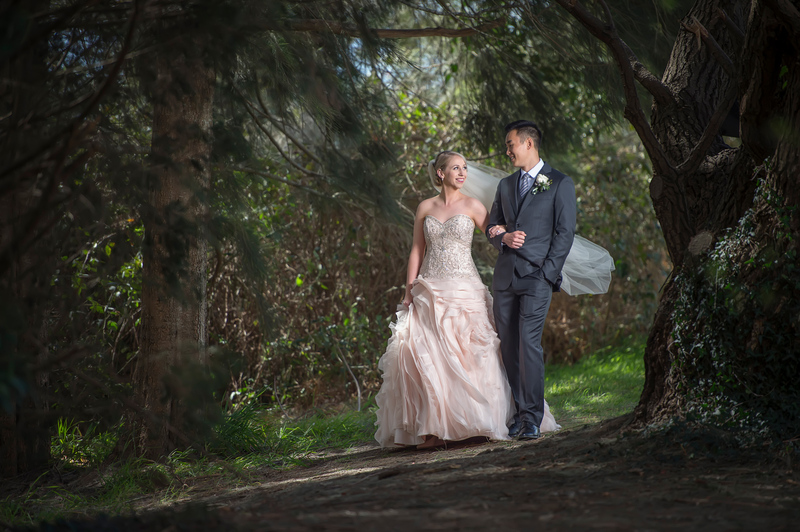 Ivan and Brooke were both pretty inspiring people and a pleasure to work with.